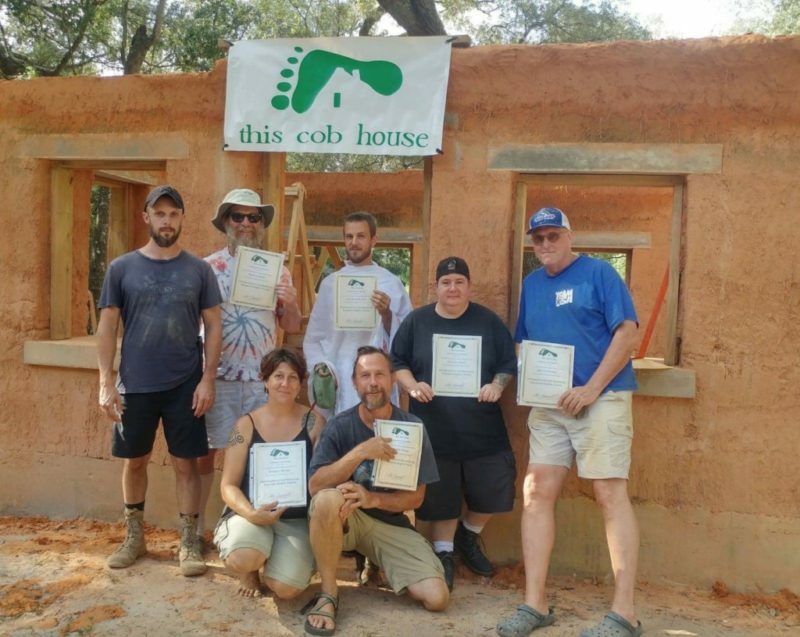 Join Muddbums and participate in this 2 days of hands on experience to learn an ancient earthen building technique using local materials to build a cob oven. 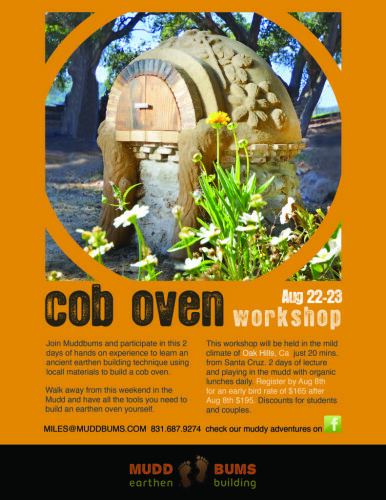 Walk away from this weekend in the Mudd and have all the tools you need to build an earthen oven yourself. 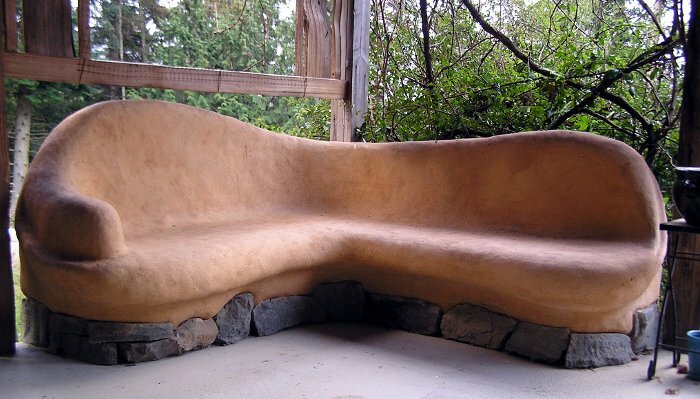 This workshop will be held in the mild climate of Oak Hills, Ca just 20 mins from Santa Cruz. 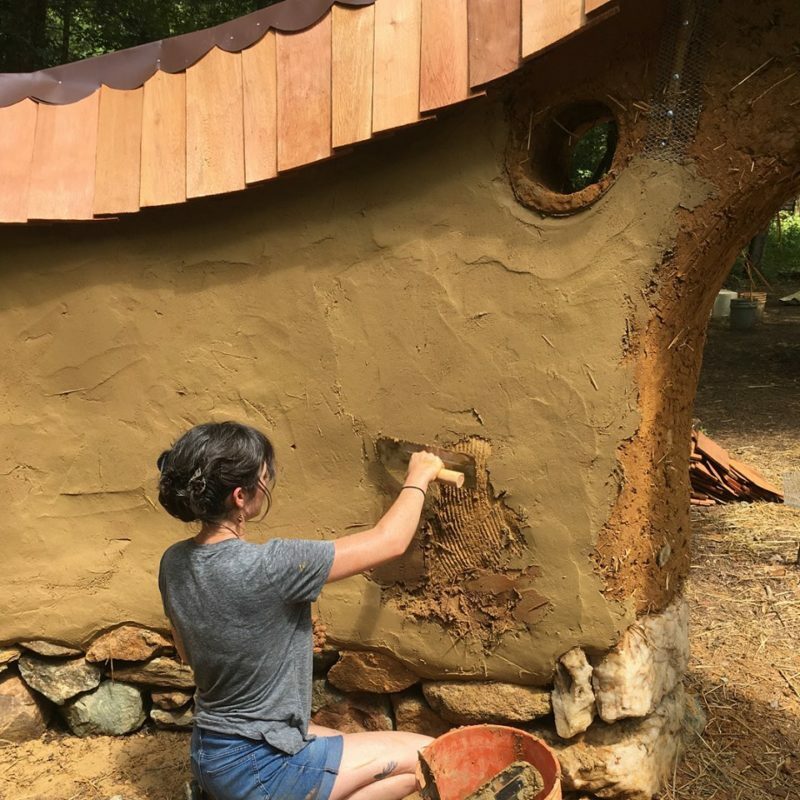 Register by August 8th for an early bird rate of $165 after August 8th $195 includes 2 days of lecture and playing in the Mudd with organic lunches served daily. Discounts available for students and couples. « Finishing and Fast Cob!